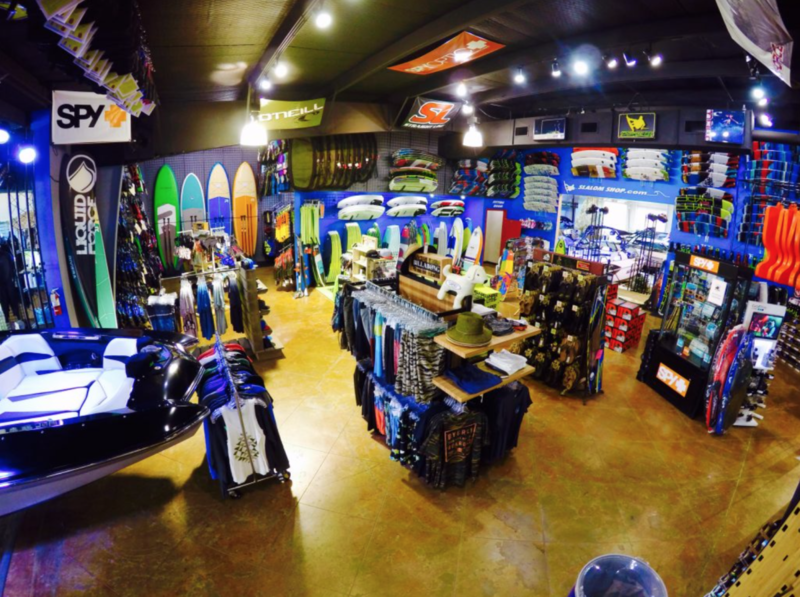 Atlanta-based OneWater Marine Holdings acquired The Slalom Shop, with locations in Lewisville and Graford, Texas. Terms of the agreement weren’t disclosed. The company will continue to operate its current locations under The Slalom Shop name. Existing employees are expected to remain with the company.